Full stack, servers, front end, back end, APIs, Windows, Mac, Linux, Android, iOS, and you name it, our team of designers and developers come up with the right solution, meeting the needs and requirements of our clients in the very first attempt. We do take on not-so-successful projects to bring them back to life. A great website is the first and foremost step towards setting up an online business. A website reflects your business and services you offer. 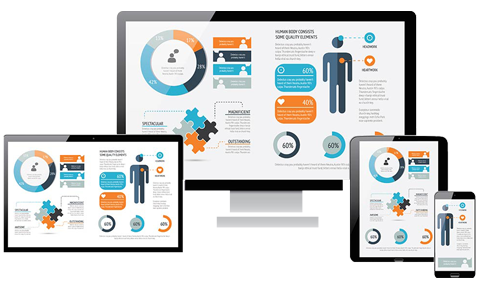 A well-designed website is the necessity to ensure perfect delivery of your services. Based upon your business category and your requirements, we create a web design which lets you stand apart from the competition. Our dedicated, highly-experienced, and trained professionals create custom websites for global clients. 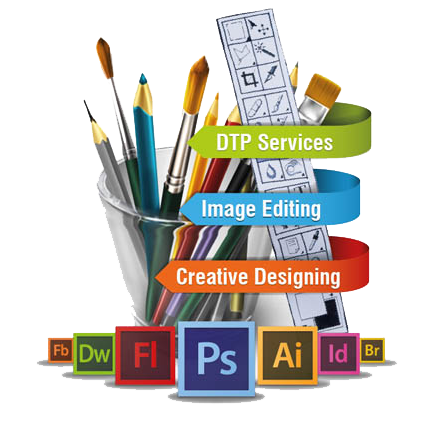 We specialize in offering our clients with contemporary designs along with seamless user experience. Our design will not only work flawlessly on all kinds of devices whether Windows or Mac systems, mobile and tablet but also its content will resize perfectly along with the elements and layout of the website as per the device size being viewed on. Working towards the commercial objectives of a client is what we focus on and make are that you get the highest levels of ROI. 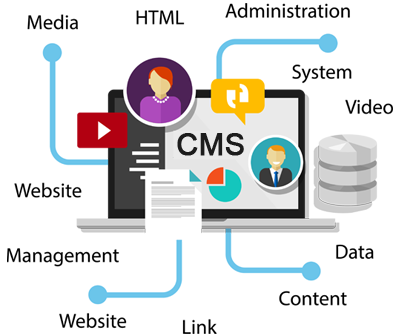 CMS short for Content Management System is the launchpad where the content architecture of an entire website stands. CMS helps in the development, editing, archiving, publishing, collaborating, and distributing the content of a website. We develop CMS websites populated with all the important features, including WYSIWYG, admin control management, better content generation system, social media integration, SEO friendly architecture, etc. Our core focus is to help you simplify managing content. 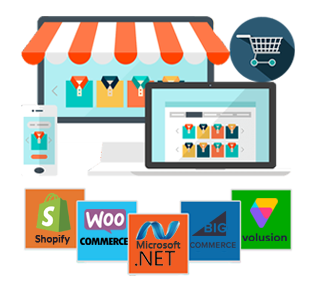 We design and develop fully functional eCommerce websites. Our solutions are not only having SEO optimised database output as standard but also come integrated with all other features that anyone would expect from an enterprise-level eCommerce CMS like stock and customer management, customer reviews, related products, discount codes, and then some. Team of designers and developers at Silex creates eCommerce solutions in a way that you can add countless number of categories or products to sell online. Fill the form to know more about web development services.